Ask a question about 1407 Gulf Dr S #203, or schedule a tour. 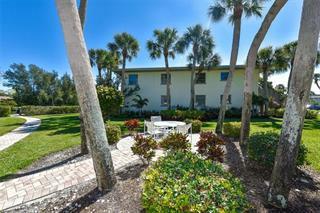 Gulf to bay views in rarely available Coquina Moorings Condos in Bradenton Beach. Enjoy sunrise from your lanai or from the trails of Leffis Key Preserve. Simply cross the street to take advantage of the shady paved paths or the white... more. 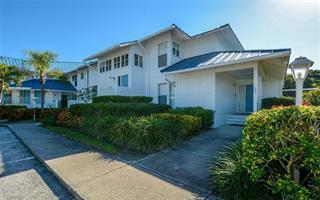 sands and azure waters of Coquina Beach, or just enjoy the views of the Gulf from your front lanai. 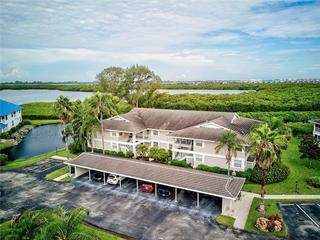 Take your boat out from your own slip in your backyard over to the restaurants of Cortez or Longboat Key, or enjoy grilling out or being poolside in this beautiful bayfront setting. 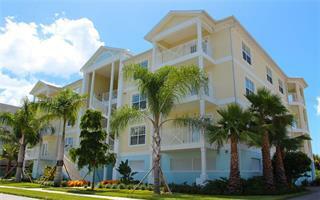 This three-bedroom condo is the larger floorplan and one of only fourteen units at the southern end of Bradenton Beach. Just minutes away from restaurants, coffee and other shops on popular Bridge Street, but yet enjoy the quiet living of Coquina Moorings. This turnkey furnished property can be enjoyed by an owner as much as one chooses, but also can be rented weekly and has good rental history. 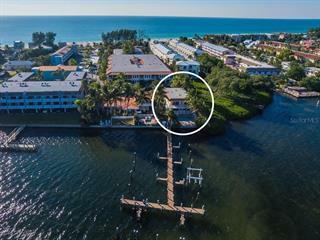 Take advantage of this great opportunity and enjoy living on the waterfront and having two covered parking spaces in this pleasant community.